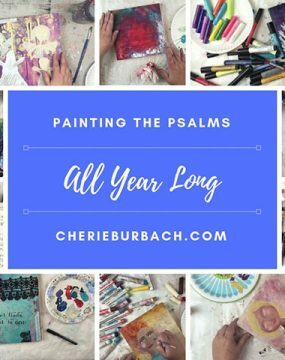 Full supply list and almost two hours of course instruction, showing the complete project from beginning to end. 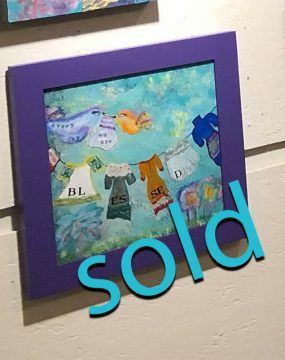 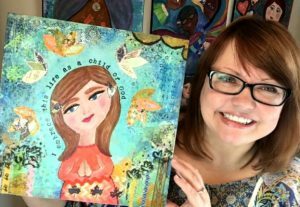 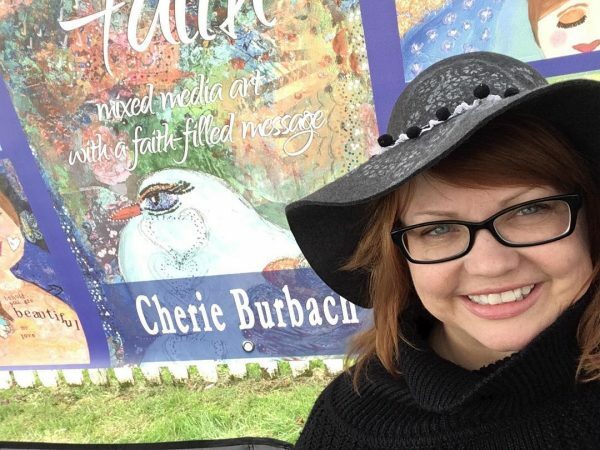 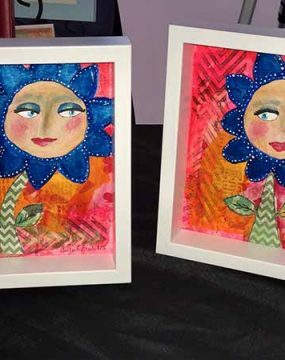 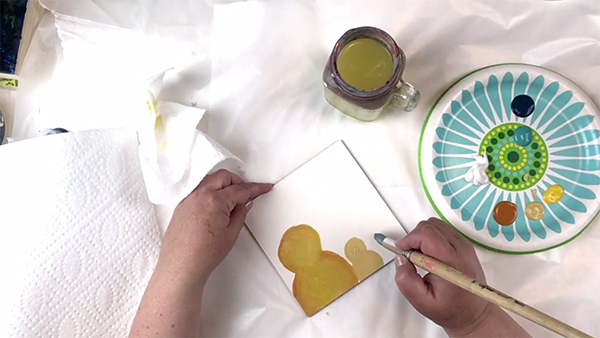 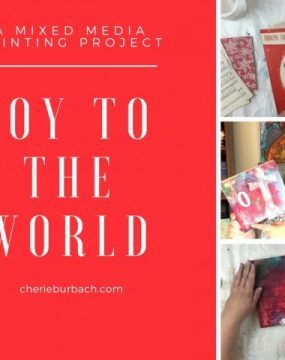 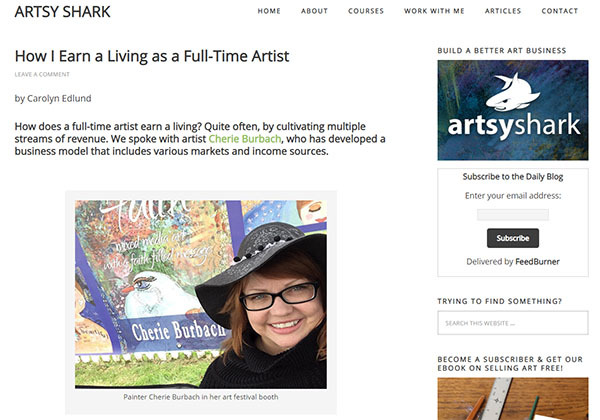 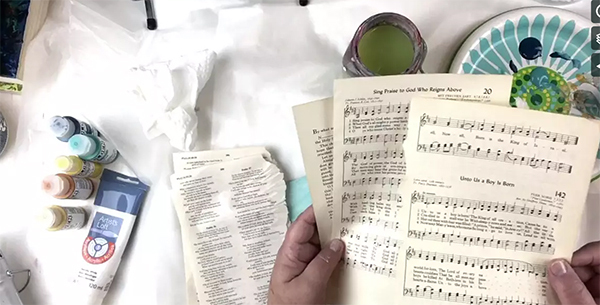 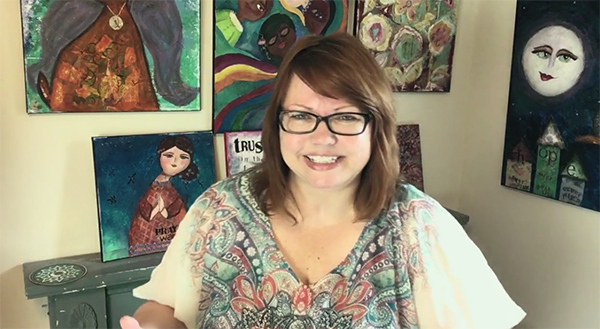 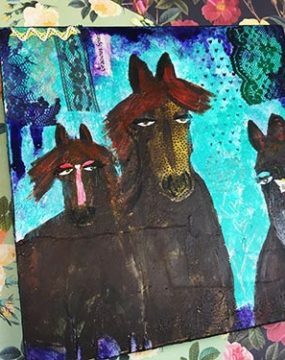 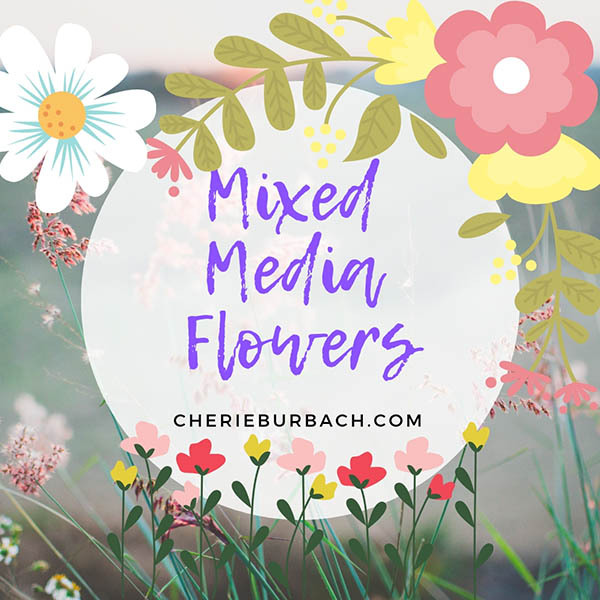 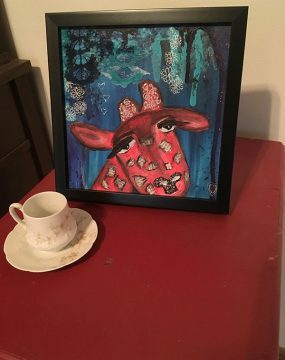 Cherie Burbach takes you through the process from beginning to end, starting with a blank aquabord and ending with a beautiful mixed media painting. 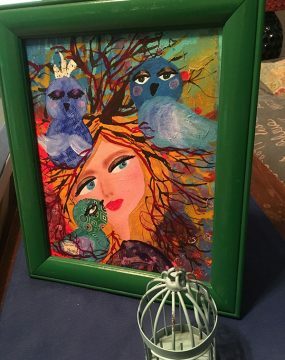 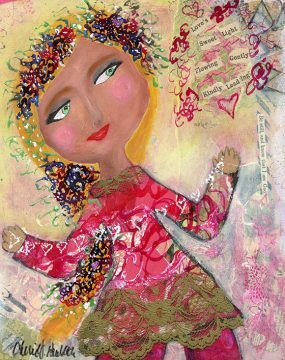 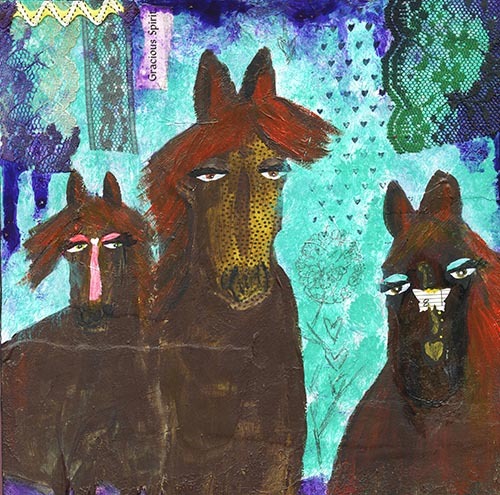 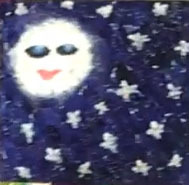 Cherie uses a variety of media to create a small painting full of depth of texture. 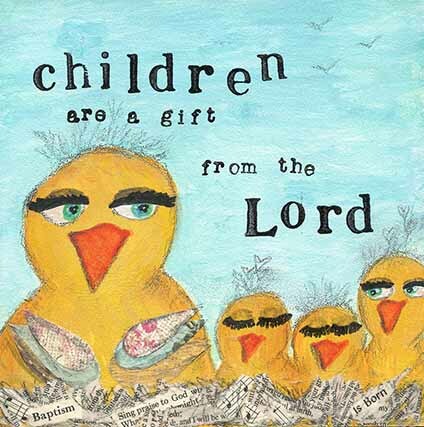 The finished project makes the perfect gift for a baptism or new baby.